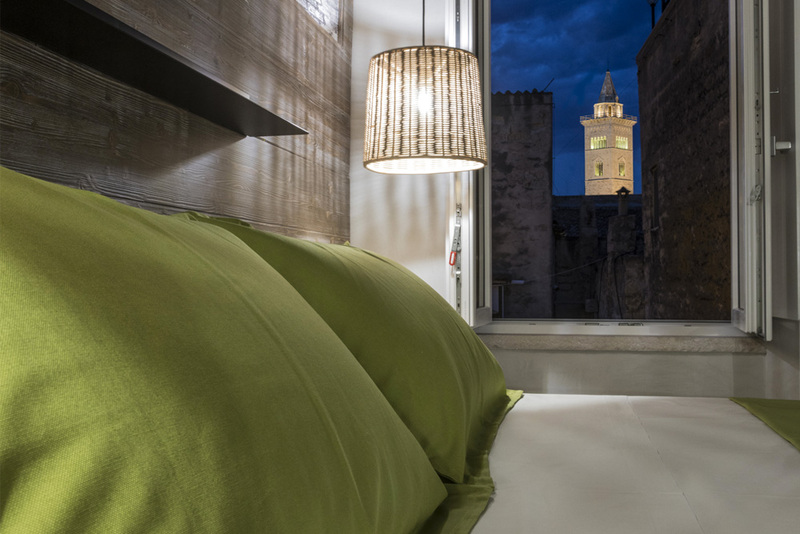 BORGOBELTRANI, B&B located in the historic center of Trani, just a stone's throw from its wonderful cathedral. 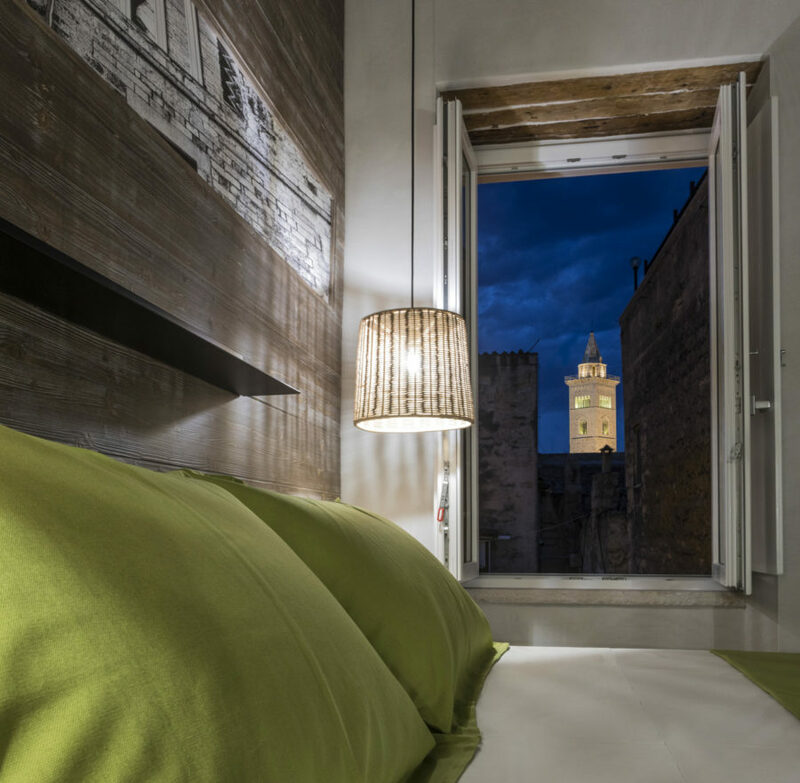 a few steps from its beautiful cathedral. You will be guests in one of the most beautiful neighborhoods in the heart and breathe in the relaxing show atmosphere of the city. 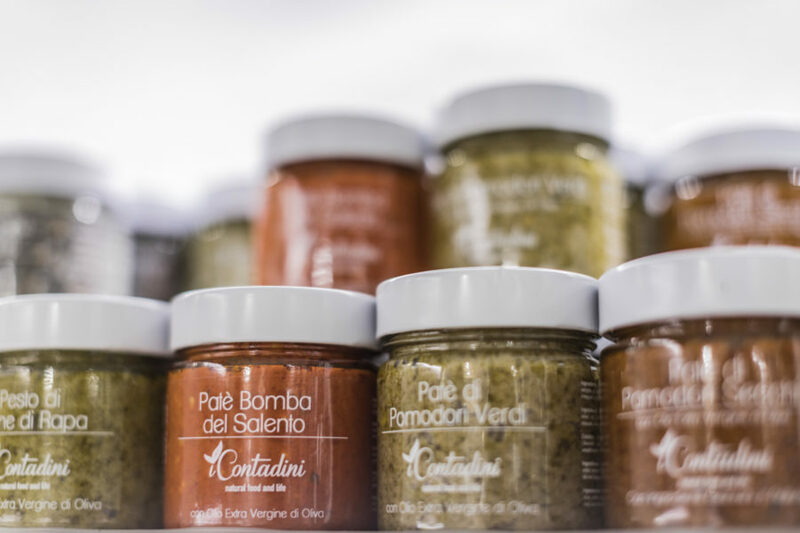 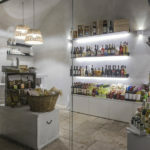 Walking through its streets you can discover the beauty and the Mediterranean culture you’ll assoporare the typical products of the wonderful land of Puglia. The elegant building, recently restored and brought back to its splendor, is located in the historic center of Trani, a city known as the “pearl of the Adriatic” and famous for the Romanesque cathedral which overlooks directly the sea, included in the list of Italian wonders. Located in Trani, 42 km from Bari, the Borgobeltrani offers air-conditioned rooms and a private parking lot (for a fee). 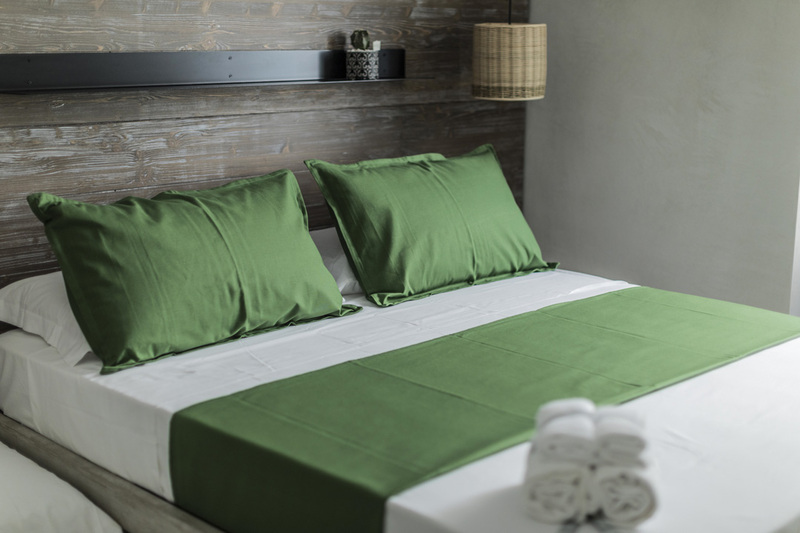 All rooms are equipped with flat-screen SMART TV and private bathroom with courtesy toiletries and hairdryer. 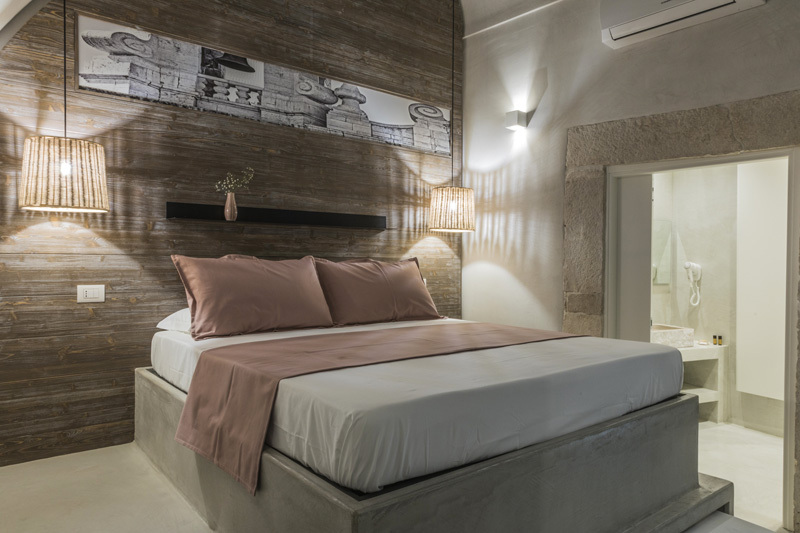 The BORGOBELTRANI is also covered in all rooms and spaces by free WiFi connection. 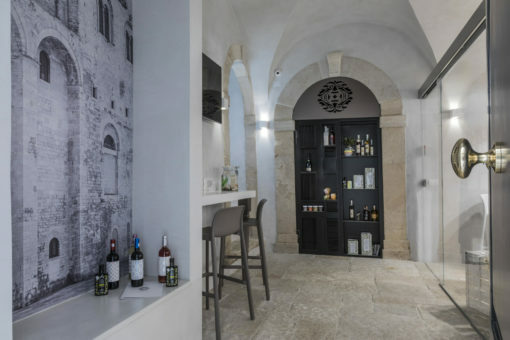 The facility provides a free shuttle service from Trani railway station and, on request and subject to charges, from the airport and from other railway stations. 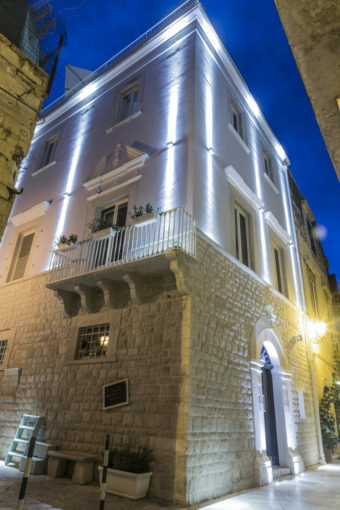 Borgobeltrani has six rooms: a quadruple, a double and four triple rooms, a communal area open h24 with computers available to customers and a food dispenser, a reception area open until midnight. 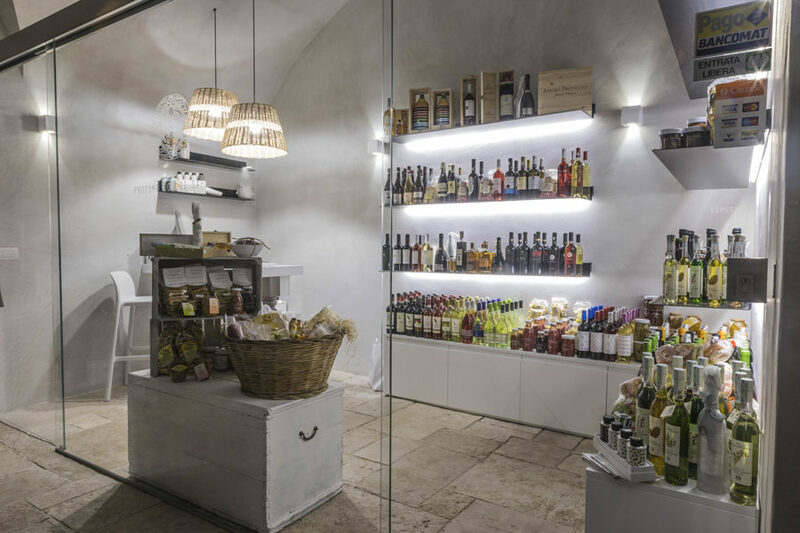 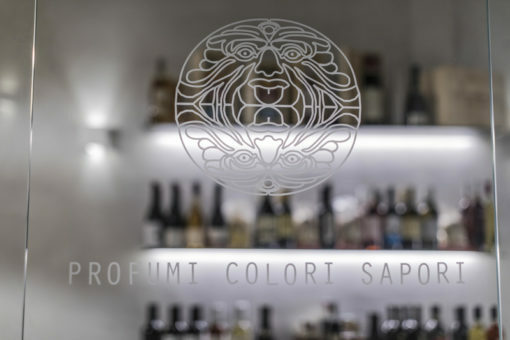 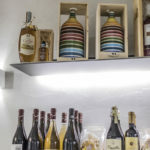 Point of sale of typical Apulian products and panoramic terrace. 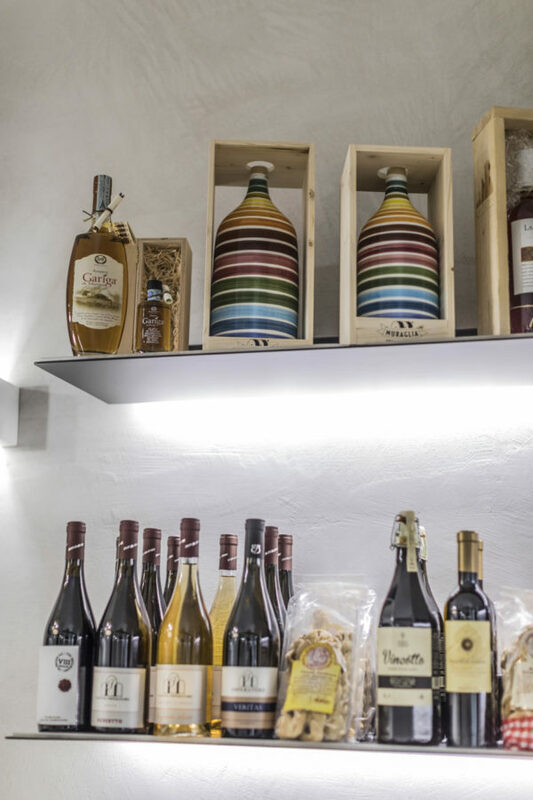 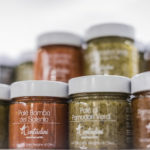 You can choose from a wide assortment of typical Apulian products you can taste upon request, while you are fully relaxing on the observation deck.